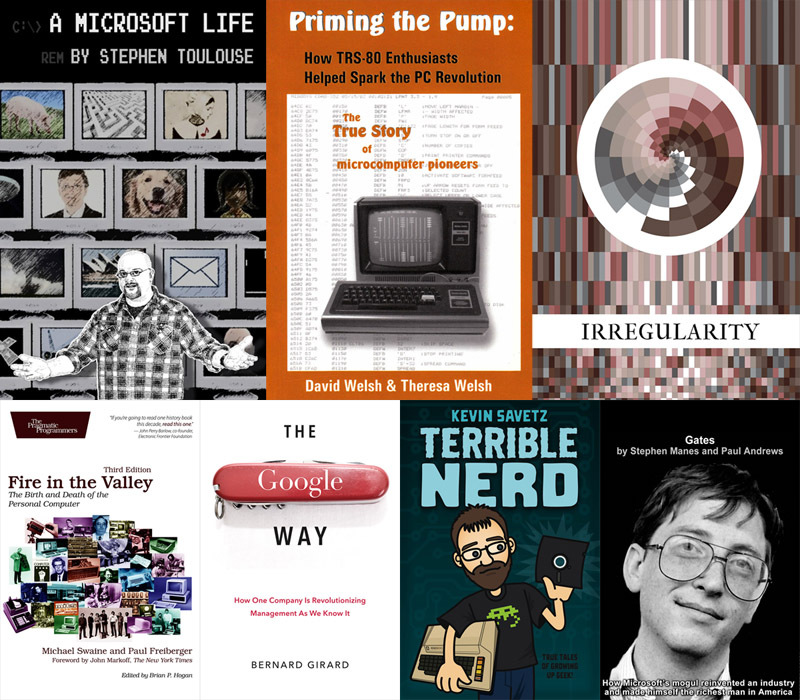 The basic purchase tier ($3 or above) for the Nerd History StoryBundle includes ‘A Microsoft Life’ by Stephen Toulouse, a wittily entertaining jaunt through a decade and a half at Microsoft, with lots of behind-the-scenes detail and charming anecdotes. Also included is ‘Priming the Pump’ by David & Theresa Welsh, a rare in-depth look into the history of the TRS-80 and how the authors got personally involved in the blossoming of the ‘PC revolution’. Also available at this tier is ‘Irregularity’, edited by Jared Shurin – a fascinating set fictional of short stories that weaves delicious stories from the maverick scientists who set the scene for computing, from Isaac Newton to the sainted Ada Lovelace. The higher-tier rewards – available at the payment tier of $12 or your local equivalent – include ‘Fire in the Valley’ by Michael Swaine & Paul Freiberger, possibly the seminal history of the PC, and the basis for the ’90s ‘Jobs vs. Gates’ TV movie Pirates Of Silicon Valley. Also included is ‘The Google Way’ by Bernard Girard, a smartly written 2009 business book that analyzes Google’s crown jewels – its search engine and its culture itself. Finally, both the optional charity and the curator’s full cut from this bundle will be – appropriately – going to the Computer History Museum – a Silicon Valley-based nonprofit organization with a four-decade history as the world’s leading institution & museum exploring the history of computing, and its ongoing impact on society. The bundle is available for a very limited time only, via http://www.storybundle.com. It allows easy reading on computers, smartphones, and tablets as well as Kindle and other ereaders via file transfer, email, and other methods. You get multiple DRM-free formats (.epub, .mobi and some .pdf) for all books! 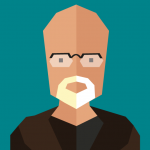 This entry was posted in My Blog by simonc. Bookmark the permalink.